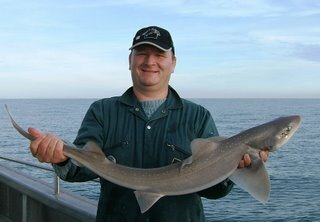 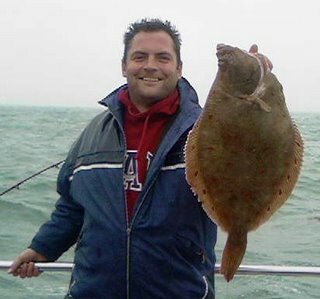 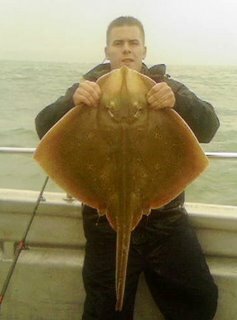 Finally the weather improved and we found some nice fish..
Not to be outdone Lee Singleton also had an 18lb blonde ray on the same trip. 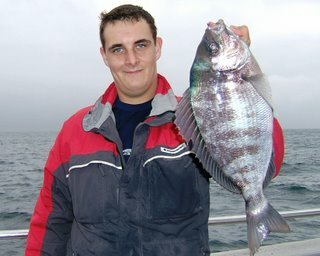 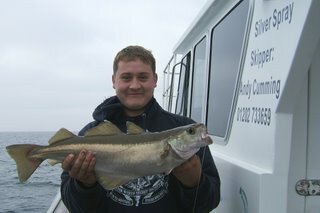 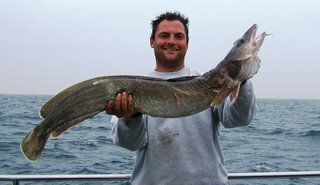 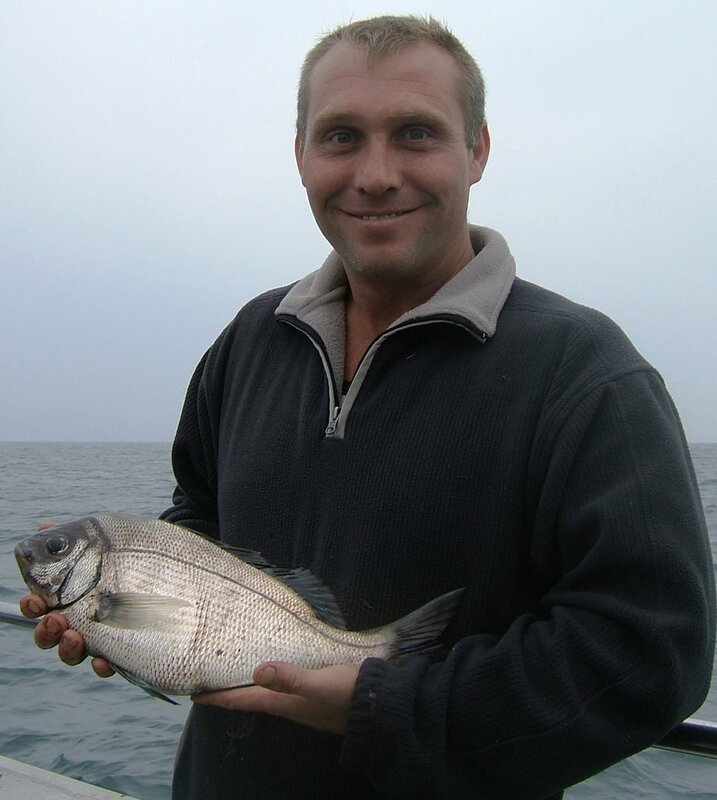 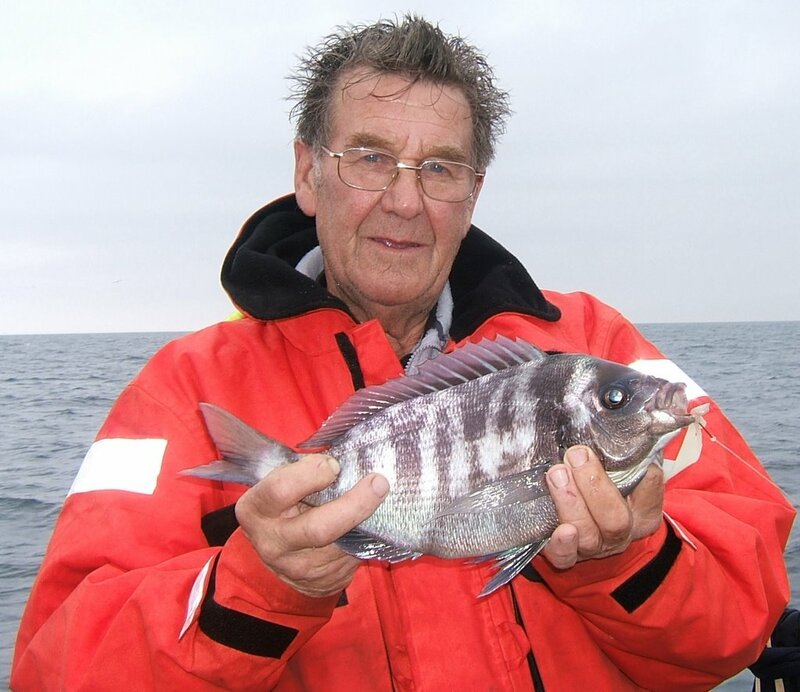 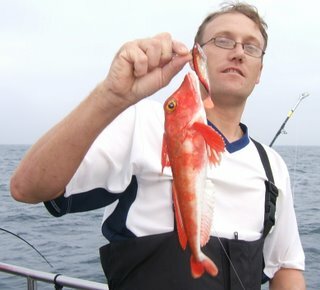 Lee was fishing with a light rod and landing this fish in the strong tide and rough seas was a tremendous feat of angling. 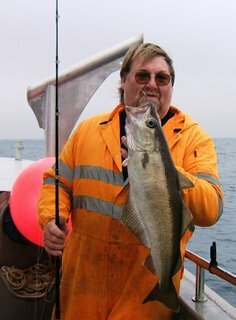 Another blonde. 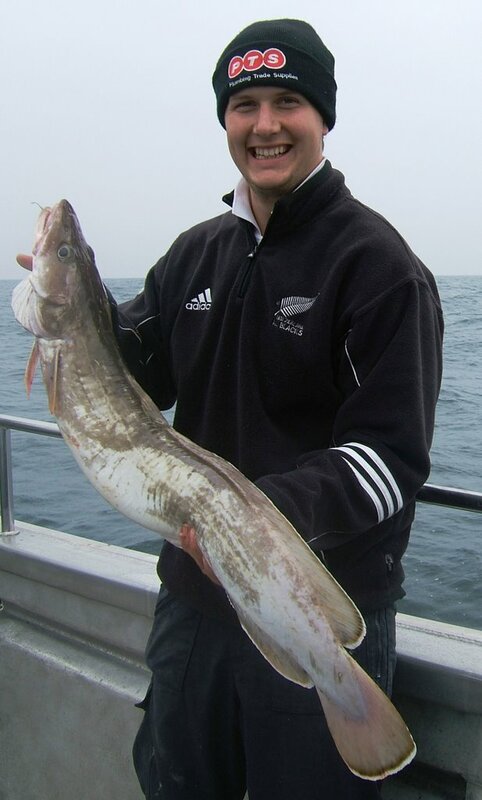 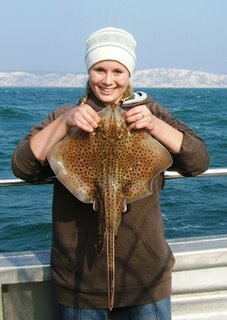 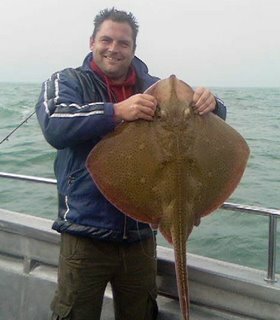 This time Lucy Sly from Oxford with a nice 4lb spotty ray caught near to the Isle of Wight.